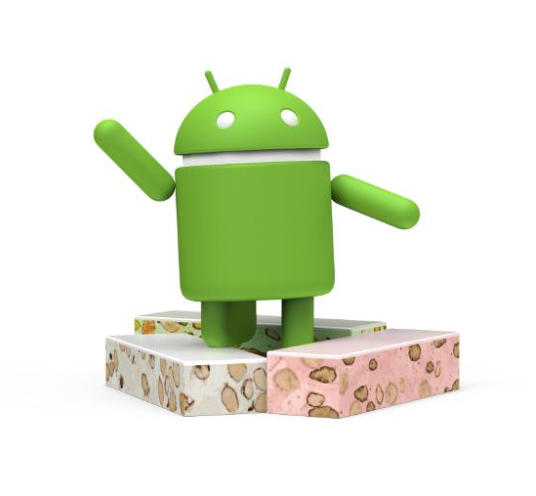 Google has finally revealed the Android N’s Name, which is Android Nougat. It came as a big surprise as we mostly thought its going to be Android Nutella. Google asked the android fans globally for name suggestions and looks like Google liked the name Nougat than many other popular names. Google didn’t give any details about how the naming selection has been done. For the first time, Google made the announcement in its Snapchat profile about Android Nougat. Google will release Android N to public this fall and there are rumors that Google is working on a smartphone to compete directly to iPhone this year. May be with Android N and Nexus like device with humongous spec? What do you think about the Android Nougat naming? Feel free to join the discussion by replying below. Have a wonderful day.